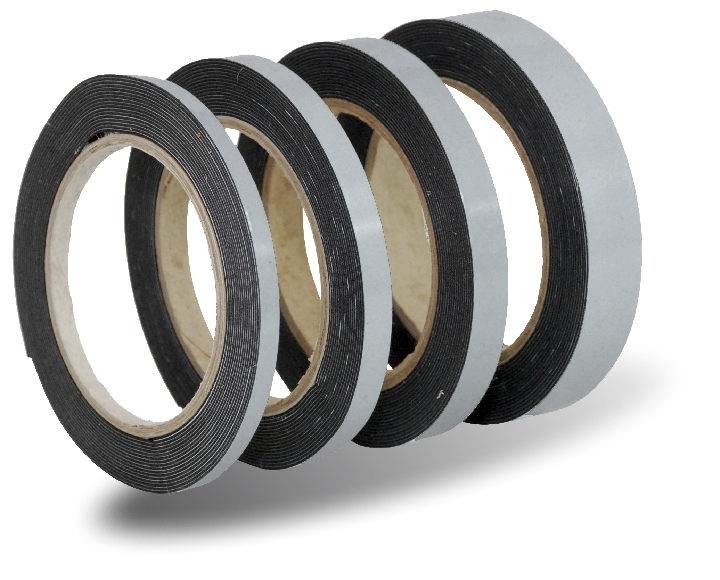 A special plastic strip facilitates insertion of the tape under the seal. The rest of the tape protects the rubber seal and glass during painting. Once the protective film has been inserted under the seal, the edge of the seal can be lifted away from the bodywork, facilitating access to the gap between the seal and the bodywork. 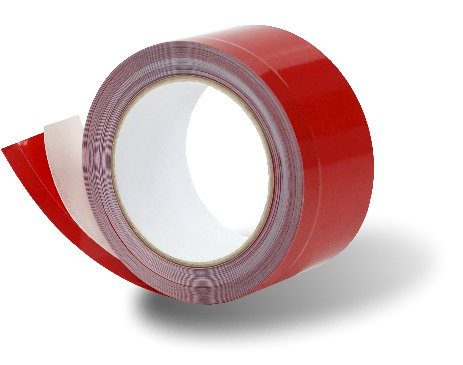 Tapes are also available with perforations every 50mm, a great help when it comes to detaching and applying the tape in places where the seals are curved (e.g. windscreens, headlights, etc.). 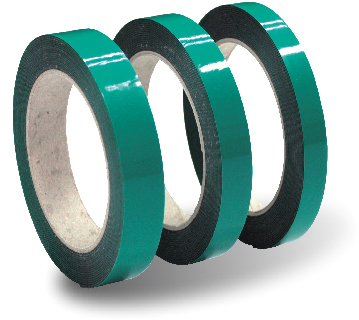 URBAN masking-deflecting tape is designed to mask seals around fixed glass panels.